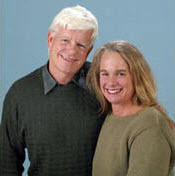 As Nevada City hosts its annual Nevada City Classic Bicycle Race on Father’s Day each year, the city has a right to be especially proud of its bicycling legacy. The Nevada City Classic is the longest running cycling event on the West Coast and the second oldest race in the nation. The race itself has a rich history of national champions competing and winning. World champion cyclists have spun the streets of this small community nestled in the heart of the Northern Sierra Nevada. It started in 1961, when 50 cyclists competed in the first race. Bob Tetzlaff, a rider who forged a sterling cycling career spanning 3 decades, won the inaugural race witnessed by 1,500 locals. Greg Lemond, the “Reno Rocket” stole the show for three years running in 1979-1981. Lemond was winning everything in sight including gold and bronze medals at the World Champions. 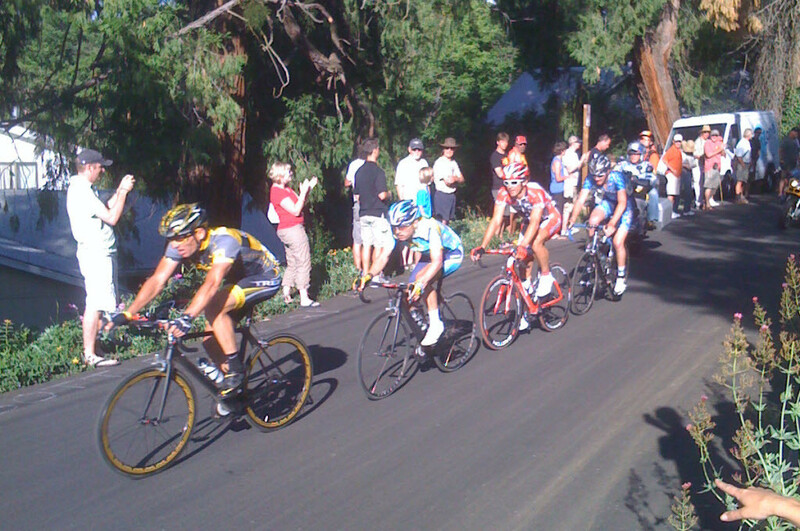 Lance Armstrong won the 2009 Nevada City Classic racing against three time Tour of California winner Levi Leipheimer. Together they promoted Nevada City as a perfect opening stage city for the 2010 Amgen Tour of California. Amgen Tour again turned to Nevada City as a stage start in 2015. Whether you are a professional cyclist or a recreational rider on touring bike or mountain bike, come experience cycling at its finest on our beautiful meandering mountain roads and trails!